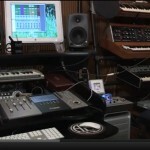 Articles discussing the newest music software available for professional and home studio recording. 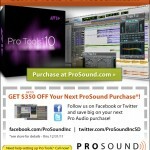 Pro Tools HDX DAW and Pro Tools HD 10 Software @ ProSound! Greetings audiophiles of the world! 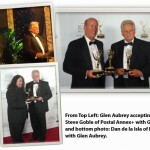 Everyone here at ProSound.com is abuzz over Avid’s Pro Tools HDX digital audio workstation and Pro Tools HD 10 software. With all the possibilities an audio platform like this has to offer what’s there not to be excited about! As Pro Tools users have come to expect with each release, HD 10 delivers bigger, better, and faster than ever before! Look no further than ProSound.com for getting up-and-running fast with the most expansive digital audio workstation platform in the industry! 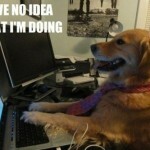 Attention Pro Tools HD 9 Owners! 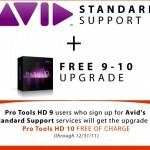 Avid HD 10 Upgrade & Support Bundle Offer! With the upgrade to Pro Tools HD 10 on the horizon we are pleased to announce a support package special straight from Avid for owners of Pro Tools HD 9. If you are planning an upgrade to Avid Pro Tools HD 10 from 9 and would like peace of mind and assurance to help minimize your down-time, Avid is offering a generous bundle package to help you surmount any technical obstacles when upgrading.